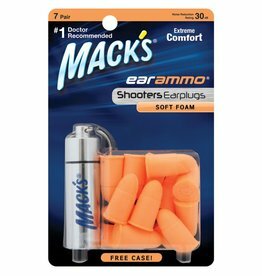 This fun, unique bullet shaped earplug provides great hearing protection from shooting. 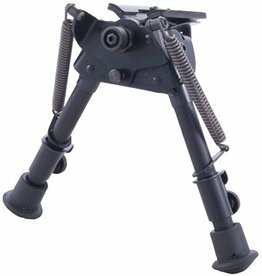 Genuine Remington Rifle Bipod with unshakable prone and bench shooting. 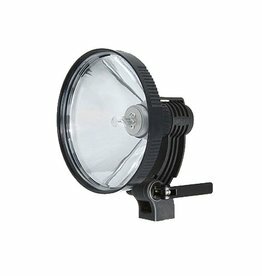 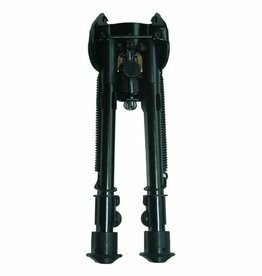 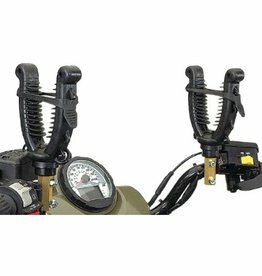 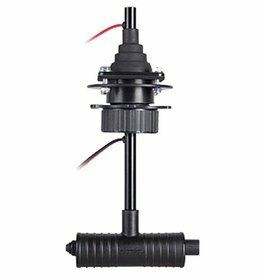 Compact and lightweight accompanied with spring return telescoping legs and easily attaches to sling swivel studs. 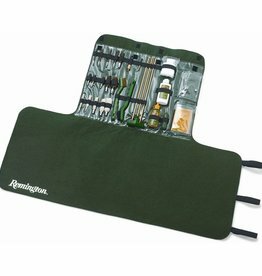 Rifles, shotguns, handguns... this does it all, and comes in a roll-up case that's also a 34 1/4 x 13 1/2" cleaning pad! 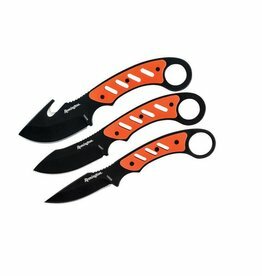 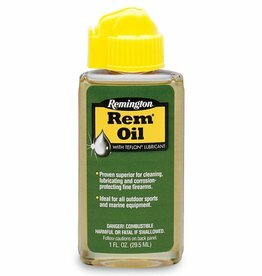 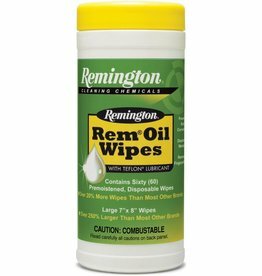 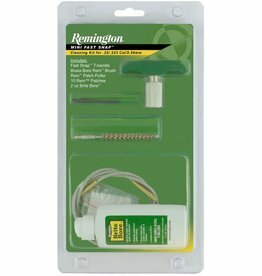 It's the complete package, Remington® quality.